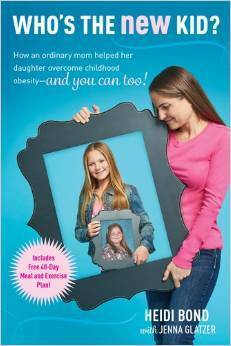 Breanna was nine years old and already weighed 186 pounds. Her mother was frantic to save her daughter, but was completely at a loss as to how to accomplish that goal. She tried all of the gimmicks and nothing was working. One day an innocent gesture from a friend leads her to the perfect balance between exercise, proper nutrition, and family bonding. Included in the back of the book are 40 days of meal and exercise plans. The writer (the mother) is very candid about her lack of knowledge in the beginning, her passion for saving her daughter, and how it changed their family. She mentions the ups and the downs. She wrote the book in hopes that it would help other moms out there who were as clueless about nutrition and exercise as she was and give them a place to start. The book wasn't just a pile of facts though. It was an interesting read that inspired me to think about what I put into my mouth every day. Clara is riding the bus by herself for the very first time. She's on her way to her grandmother's house. 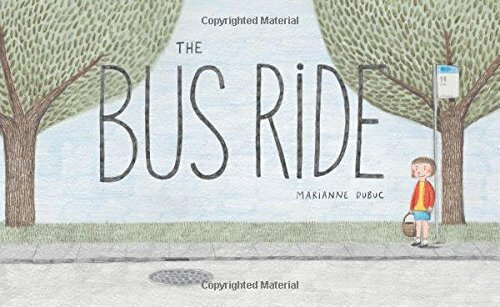 She amuses herself by watching the other people on the bus, sharing her cookies, befriending a little wolf, and helping to catch a thief. She arrives at her destination to find her grandmother waiting to hear about her adventures. Colorful illustrations fill the whole page with the story in small print at the bottom. The pictures are soft, pencil type drawings that help create a story all on their own. Children will love the whimsical take on red riding hood. Parents will enjoy the less scary version of the story. The readers can also play guessing games to try to find out how each picture is different as they turn the pages. The book would work well in a classroom setting, as it could be used in several forms of literacy learning. Gerlinde grew up in the beautiful mountains of Austria. So her love of climbing began at an early age. Despite loss and hardships along the way, she has become known for her adventurous climbing. She tells her story in this book that has just been translated into English for the first time. I enjoy reading autobiographies and looked forward to learning this woman's story. The book was nice and the story had several interesting elements. But it felt stilted and dry as well. Based on the story, I felt that the reason for the bland presentation was the translation. The phrase "lost in translation" came across my mind multiple times while reading this. I wanted to love the story, but it was just okay. 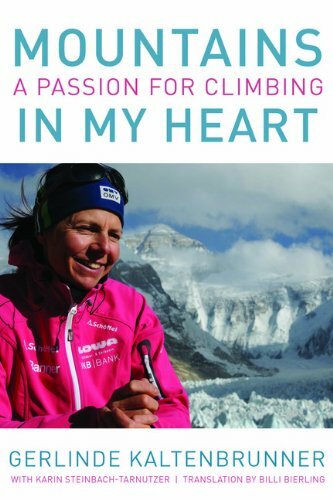 I feel confident that with a smoother translation the author's zest for climbing and zeal for her mountains would truly shine through. Those that are more familiar with the mountains or love climbing will enjoy this book. Five friends join the street fair to help their community raise money for the library. The children check out each of the various activities and learn more about their community. They learn how they can fit in and make a difference. Each page has bright, colorful illustrations that are full of detail. The pictures help tell the story. Each page has a description of what the children find as they visit each part of the street fair. Then in bold print the author tells why that particular person is contributing to their community. At the back of the book are instructions on how to make a puzzle that illustrates community. There is also a glossary for those harder to understand words. This book would be a great addition to a classroom or home school curriculum. The book encourages unselfishness, awareness of others, kindness, compassion, and respect of others. It also opens up the opportunity for dialogue about community. Marisa returns to her small Texas hometown with her tail between her legs. She'd planned to be wealthy and working for a large company by this time. Instead she's driving a car with a suspicious rattle and not a penny to her name. The new owners of Rainbow's End have hired her and she's grateful for the job. But her home has too many painful memories. First, I love the cover. It highlights the romantic path this book takes so well. The story is sweet with a tiny bit of conflict. The author weaves a message of faith throughout the book. This time there were actually several romantic stories being told at once. 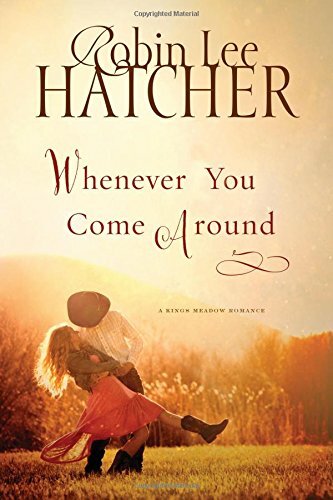 I would recommend this book for people who like light romance, books with a Christian message, or stories with a Texas feel. Corrie and her family own a watch shop in the Netherlands. But when World War II starts their loyalties are tested. They can't sit by and watch while thousands of Jews are killed. So they secretly alter their home to hid a few people. When someone betrays them they are all rounded up and sent to the concentration camps. Corrie and her sister Betsie must endure the most terrible conditions. Corrie is amazed at her sister's faith and learns to trust in God no matter the circumstances. I loved the adult version and was so excited to see an edited version for children. Both of my children enjoyed the book. 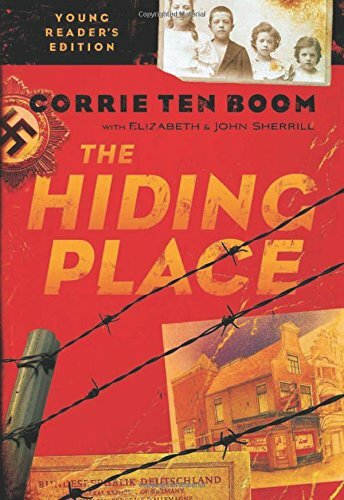 Corrie Ten Boom is an amazing and inspiring woman. Her story reaches out to the young and old alike. It's one that I felt blessed to be able to share with my family. The black and white drawings were a plus with my young readers. The story, while dealing with harsh reality, didn't cross the line as far as too much information. This is a book I would recommend every household having in their library. I received this book free of charge from Chosen in exchange for my honest review. Catie has a lot on her plate. She's not exactly popular at school, her brother is completely gross, and she's really stressed out. But as Catie attends her youth group at church, the pastor shares things that helps her cope with her stress and be more compassionate towards others. The style of the book is similar to the Diary of a Wimpy Kid series. 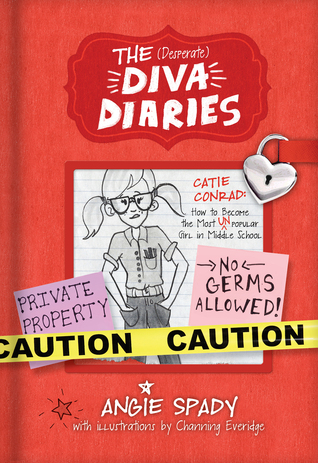 The main character confides in her diary and adds notes and pictures. The author was able to bring in spiritual lessons without them coming across as preachy or too heavy. The book showcased a typical child and made her interesting and her journal entries engaging. Middle school children will love the story and be blessed by the spiritual insights. This would also be the perfect book for the reluctant reader. 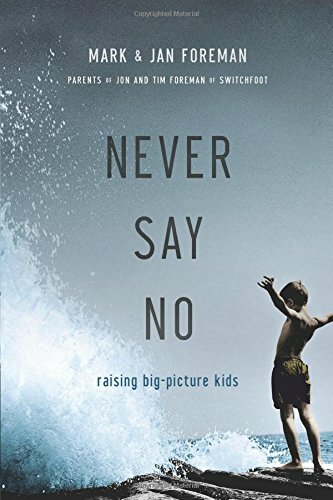 The authors are somewhat famous in that they are the parents of Jon and Tim Foreman of Switchfoot. They've written an inspiring book about how to raise kids in a world that is full of selfishness. The book is about how to pull your children above the petty things that pull them towards being self-centered and create a child who loves God and is compassionate and caring about the world around him. It's divided into three sections so the reader can jump in wherever they feel the need in their parenting. But it's best read from cover to cover. Written in a personal, down to earth style, the writers have captured the essence of what most Christian parents want for their children. I was humbled and inspired as I read. I want this for my children. The stories and examples shared gave me a jumping off point and the concepts, while to the point, also left room for individuality. This is the parenting book that I will be recommending to everyone. It's just that good. Lord John has returned from war exhausted and battling depression. He's sure that the cure for everything will be to marry Miss Lindsey and settle down in the country. But a certain Miss Haverly keeps catching his attention. She's an enigma that he can't figure out. His intrigue is catching the attention of other people and if he isn't careful he may jeopardize the marriage with Miss Lindsey. I love regency romances and this had all of the romantic elements. 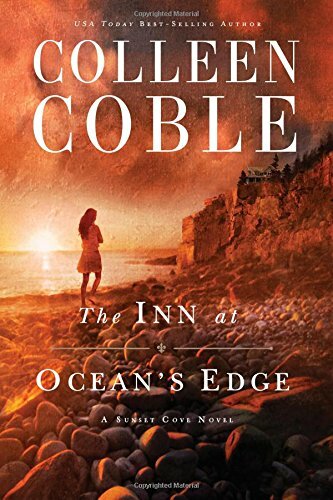 It has a tiny bit of intrigue, lots of romance, and a beautiful setting. The characters were entertaining and added depth to the story. I enjoyed the plot and loved the ending. 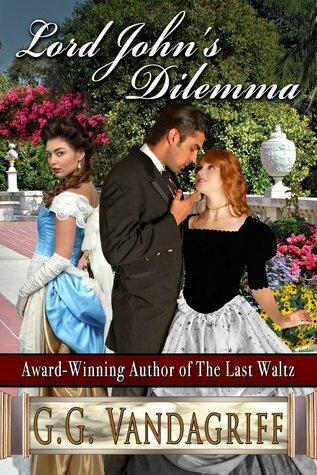 The clean, sweet romance will appeal to anyone who enjoys regency novels. I received this book free of charge from I Am A Reader in exchange for my honest review. Large photographs with easy to understand explanations fill each page. The contributors explain the concepts behind capturing that perfect moment and making it a moment of beauty. A wide variety of aspects are covered such as lighting, composition, posing vs. free style, black and white photography, and equipment. The book has enough variety that professionals and beginners alike will be able to learn and enjoy it. I loved the presentation. The photography is beautiful, the sections are nicely laid out and easy to understand, and the concepts are explained concisely. 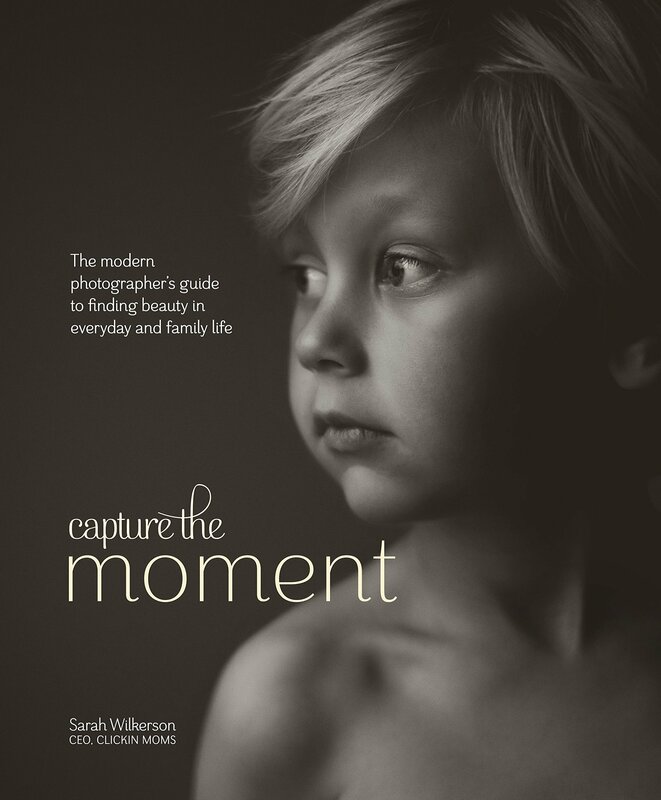 This is the perfect gift for photographers, parents, and beginners, but also work well for a coffee table book. It's definitely a book I'll be keeping and sharing with my photographer friends. Tessa wants to make her mark as a gardener. She's been in school studying horticulture and needs a job to prove to her family that she's finally grown up. But no one will take her seriously because she's a woman. So when she meets Reese, a gardener in Como Park they strike a deal that will benefit both of them if they can pull it off. I had so much fun reading this story. Unfortunately I didn't read the first two books in the series, but the book worked well as a stand-alone. The author wrote with humor, but also brought serious elements into the story. She showcased the importance of family and a strong faith in God. Her characters were realistic, but entertaining. The strong relationship between the family members definitely made me want to go back and read the previous two books. I've enjoyed my first book by this author and will be checking out her other books. 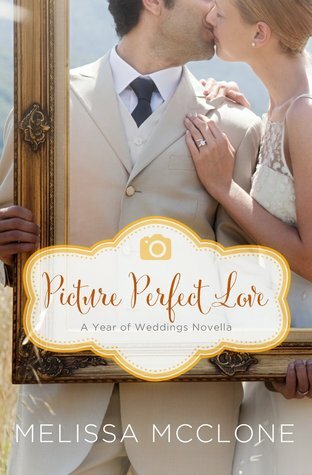 Jenna has a gift for capturing those perfect moments between couples on their wedding day. She's worked hard to get her business where it is today. But hidden in her closet is a wedding dress that represents her own shattered dreams. Ashton walked out on her moments before the wedding and left her with all of the bills. He believed a lie a family member told and didn't listen to her. She doesn't exactly trust him. And now he's back on her door step asking for forgiveness and offering to pay her to photograph his sister's wedding. She needs the money, but isn't sure she can afford to say yes. The story started out strong. The characters and their story grabbed me and caught my attention. Even though it was a short story, the author did a great job of conveying the feelings and emotions needed for the plot. She wove in a message of faith and forgiveness. I wasn't fond of how the story ended. I felt it wrapped up too quickly. But this is more the fault of it being a novella. Overall, I enjoyed the story and would definitely read more by this author. Charity is house sitting for her parents while they tour Europe for the summer. She's been wounded in the past and rarely comes home. But she needs a place of refuge while her home is renovated and hopes that by staying here she can heal and work on her next book. But when her dog trips up the neighbor, Buck, she has to help him until he's recovered from his broken bones. What results is a beautiful friendship and potential for much more. The story started out slow for me. But the plot was well written and the romance was sweet. It was woven amongst the friendship and message of forgiveness. The book is in a series, but works well as a stand alone. The book was shorter than her typical books, but still told a sweet, romantic story that really showcased her writing style. Our friendships mold and shape us. They are often our lifeline when we are at the end of our rope. But they can also wound us deeply and scare us the most. We can become the friend that we want to have, so that we can get the friends we want. The book focuses on being the best kind of friend you can be with God's help so that when those wonderful friendships start, you are a wonderful friend. Each chapter begins with a quote about friendship. 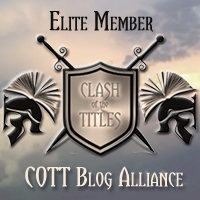 The chapters touch on subjects that surround friendships. The author really gets into the heart of the matter by talking about forgiveness, unselfishness, and conflict resolution. Each chapter ends with discussion questions. This would be a great book for a women's small group or personal study. The author wrote clearly and authentically. The book was informative without being dry. I enjoyed reading it and felt like I gained a lot of insight into my relationships and friendships. Ian accidentally reads an email intended for another Ian at his work. It appears to be a puzzle. But when he shows it to a couple of people they disappear or end up dead. Now he's on the run and wanted for terrorist acts against his country. He's just a simple lab guy who can't understand how in the world this happened. And into the mess steps an old friend, Jackie, who just might be able to help. But accepting her help puts her in danger too. The suspense in this book was well done. It was a race to finish so I could figure out all of the details. And just when I thought I'd figured out what was happening another plot twist was thrown in. The book is third in a series, but I didn't feel like I needed to have read them to complete this story. It definitely stands alone. The author was able to create scenes that pulled the reader in. I really enjoyed the action and will definitely read more by this author again. 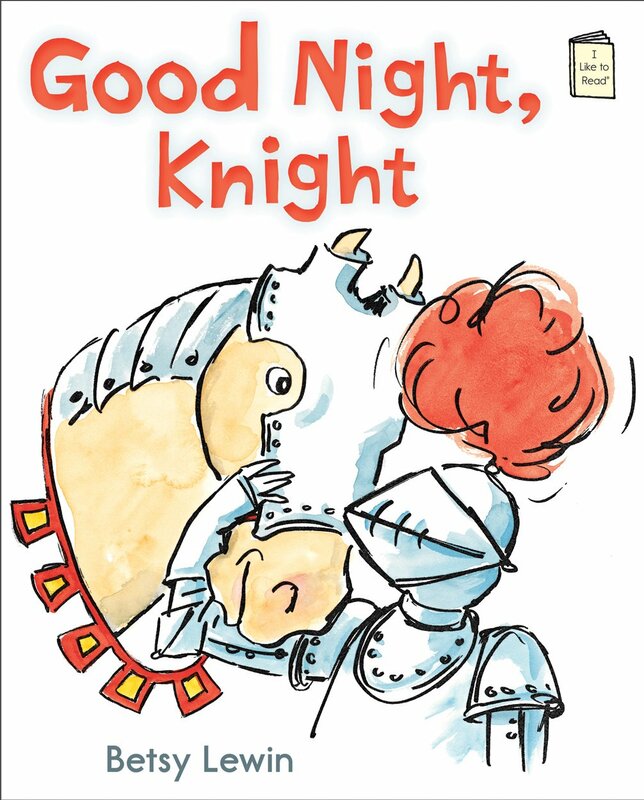 Knight and his horse tell each other goodnight and go to sleep. Knight has a strange dream that tells him to go find some golden cookies. So he wakes up horse and they search for the golden cookies. They look everywhere, but can't seem to find the cookies. They are very tired and decide to go home without them. And on the table are the cookies. After each eating one they tell each other goodnight and go back to sleep. Then horse has a dream. The vocabulary fits a level one or two reading level and the colorful illustrations help tell the story. The length, larger print, and vocabulary make this an excellent early reader. Children will love the humor that the author infused into the plot. Teachers will be able to implement this into a reading curriculum. Parents could use the book as a bedtime story since the plot includes sleeping. What a great story. The suspense and mystery were spell binding in the plot. I couldn't put the book down. The author did a great job of creating authentic and true to life characters that you either loved or loved to hate. The story was very fast paced and will definitely keep you on the edge of your seat. There was a message of faith in the story, but it was subtly woven in. 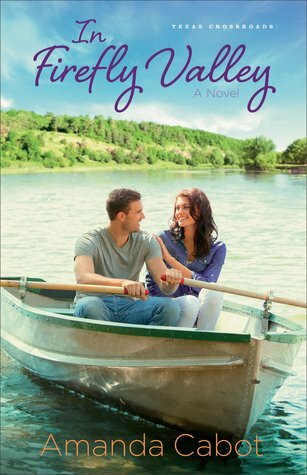 I enjoyed the romance and the family aspects that the author brought up. It was an exciting read that stayed with me long after I finished the book. 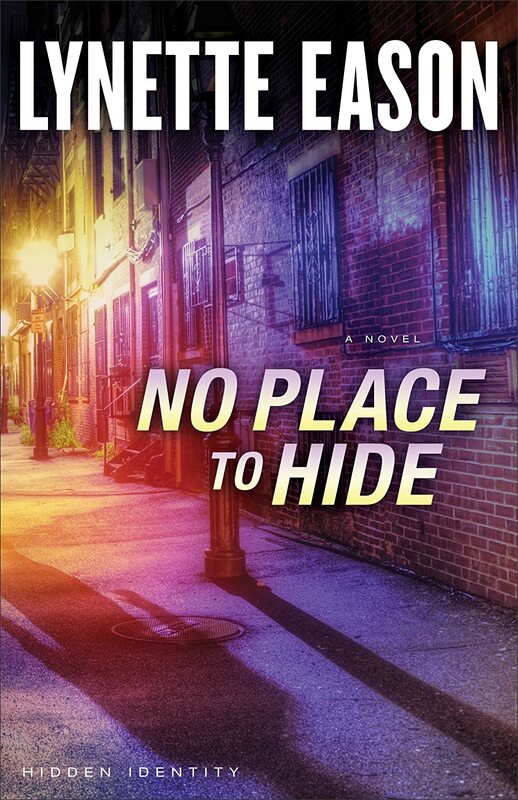 Definitely one I would recommend to anyone who enjoys a good romantic suspense. 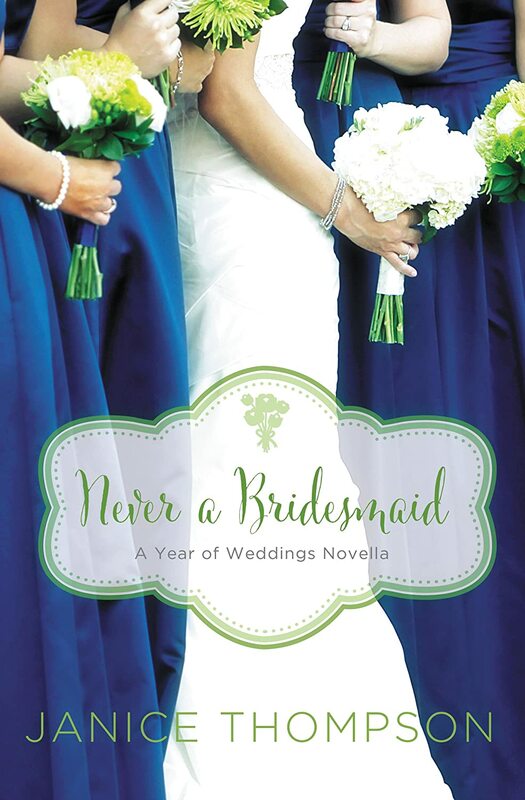 Mari is a distressed and a little bit hurt when her sister, Crystal, chooses someone else to be her maid of honor. But Mari loves Crystal and will do anything she needs to do to make sure her sister has the wedding of her dreams. Even if it means putting up with a lazy and annoying maid of honor who takes all of the credit, but doesn't do any of the work. The perk just might be finding the man of her dreams. This was a sweet story that fit in well with the series. 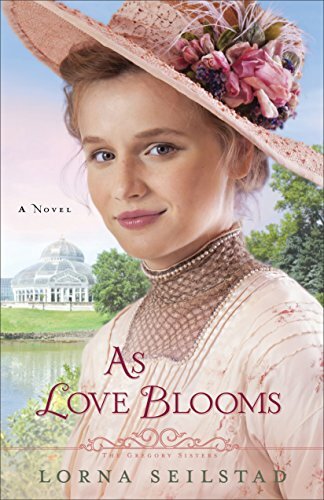 I've enjoyed this author's other books and this was a romantic novella that showcases her writing style well. The story moved swiftly, but the author captured the essence of the wedding and the closeness of the family. 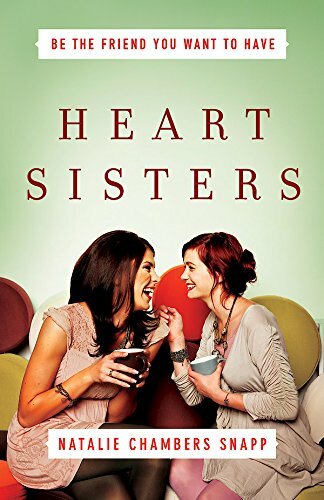 The romance was woven into the story between sister relationships, navigating new in-laws, and finding ones place in life. It was sweet, romantic, and fun. Jake Porter was wounded during his stint in the Marines. But his mental scars are much worse than the external ones. PTSD, survivors guilt, and a loss of his faith make for a very tormented man. He is intimidating, quiet, and brooding. But his gift for horses speak to the man he still is inside. Years ago Lyndie and Jake were best friends. Lyndie is now back in town and wants a job working for Jake. Can she get past the scars and torment to reach the man she use to know? I fell in love with this story. The complexity and depth made this more than just a sweet romance. 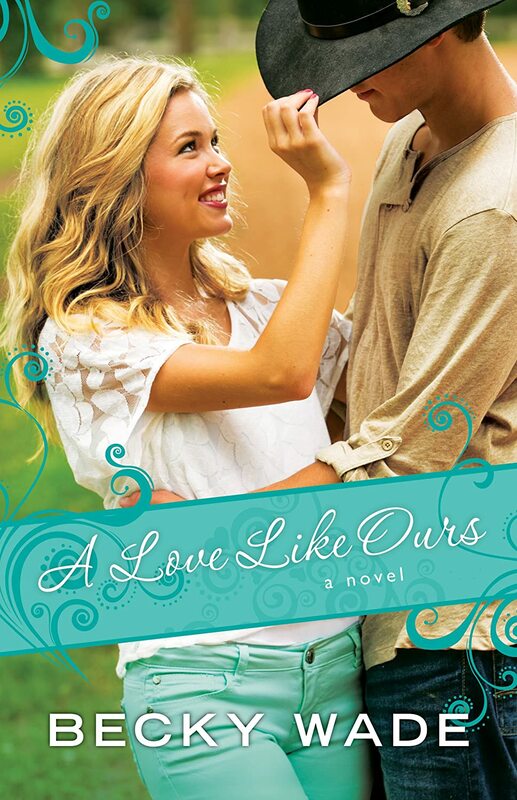 The author did a wonderful job of portraying the anguish in Jake's soul and the love in Lyndie's heart. The families represented were authentic and really showed their love and support to the two main characters. There was definitely romance and chemistry between the couple. This was a romance, after all. But the strong message of faith was woven so expertly throughout the story that I finished the book feeling awed by the amazing love of God. Once again this author has written an beautiful story. Looking forward to the next book in the series. Gideon is a tiny little gosling who wants to play all day. So when his mother calls for him to come take a nap, he refuses to come. Gideon runs off to play some more. Gideon plays with all of the animals in the barn yard, but soon his mother finds him fast asleep in the hay. He could not stay awake for another moment. The bright, colorful illustrations are centered on every page and help tell the story. The font is large so the beginning readers can see the words. The vocabulary fits well with the level one grade. The book also comes with a downloadable audio version and a web address for additional games and activities. Parents and teachers will like the simple format. 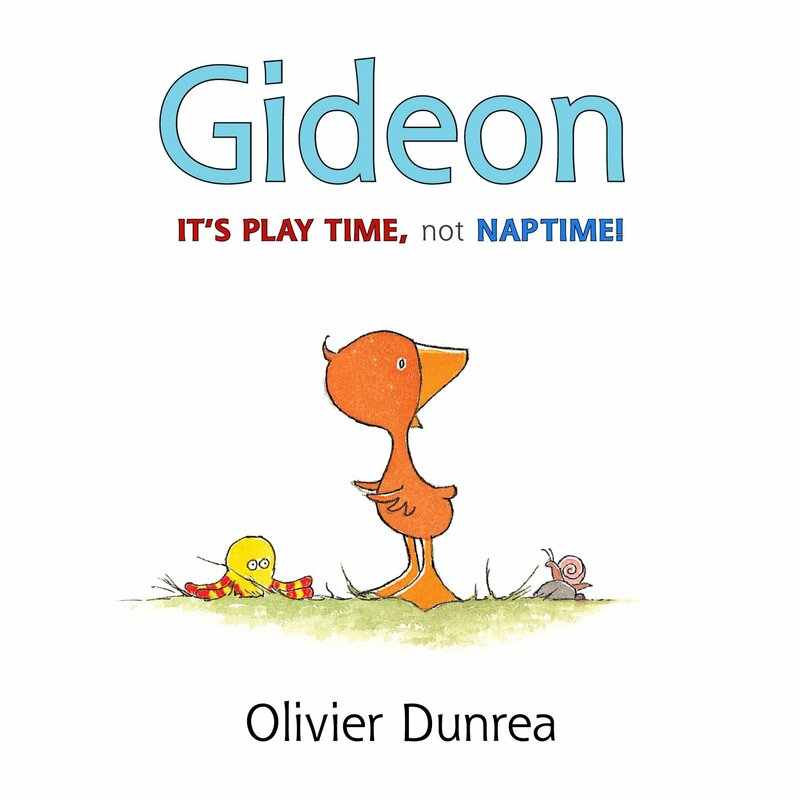 Children will be able to relate to Gideon and the amusing ending. 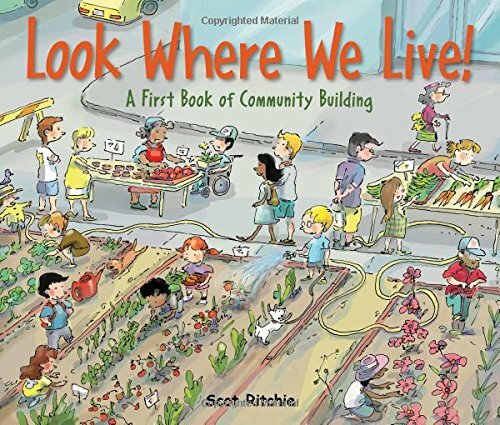 This book would work well in a home school or classroom setting for early readers. The book begins with what the author calls a concordance. This is a section that kids can use to look up answers to certain situations such as "What to do if you get stress" or "When I feel sad". The last half of the book is called Dictionary and has sections that explain subjects such as honesty, conflict, and salvation. The concordance begins with a description of the word, then gives three different scenarios that the child might be experiencing. Scriptures, Biblical solutions, and thought provoking questions finish the section. The dictionary section gives the word, the definition, lots of scripture to explain or define the word, and finishes with a thought on how the word might apply to the reader's life. My son is 8 years old and really enjoyed this book. Each page is colorful with brightly colored fonts. There are fun illustrations on every page as well. The vocabulary fit the intended age group. My son enjoyed the pages he read and several of the chapters were helpful to a situation he was dealing with at school. 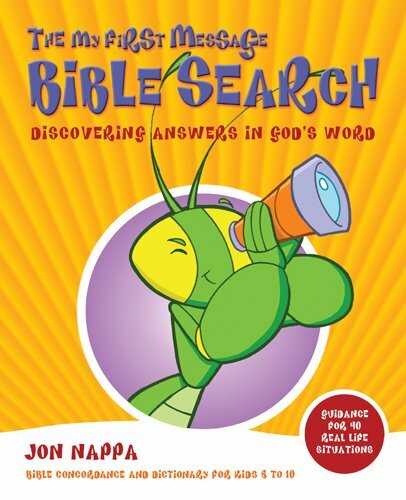 I would highly recommend this book to any child who knows how to read and wants something additional for their Bible study. *I have been unable to find an email or link that has the information for this book. So I am unable to connect it with the publisher or publicist who sent me the book. 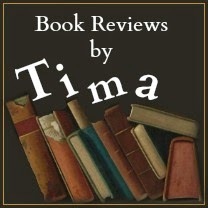 If you sent me the book, please contact me so I can credit you in the review. Thank you.